As the world’s oldest game (except perhaps bowling...see the Bowling Hall of Fame in St. Louis, Missouri for a compelling argument that Bowling was invented by cavemen), Chess is the ultimate in public domain properties. 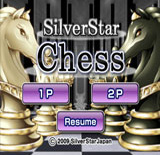 Amazingly, Silver Star Chess is the first variant of the pastime on WiiWare and so wins the race to the easy cash in. 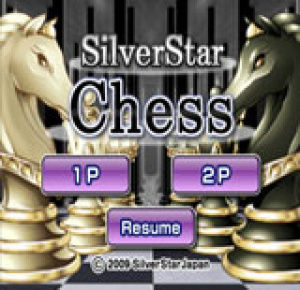 But is it on par..
Silver Star Chess has two modes: 1-Player and 2-Player. 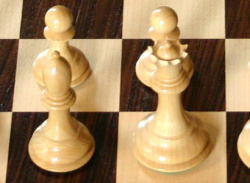 1-Player mode allows you to play a chess match against the computer opponent. 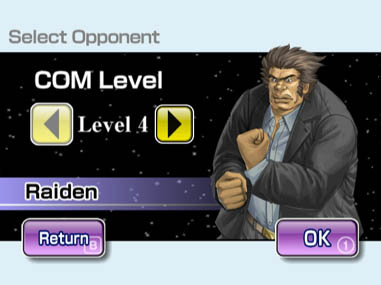 2-Player mode allows you to play against another person. 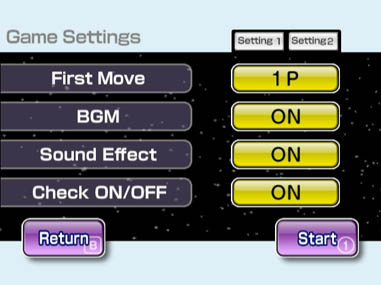 In 1-Player mode, you can select one of five different computer opponents, as well as turn the background music off, adjust sound effects and access in-game help features. 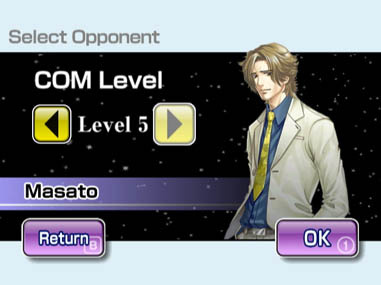 Also, during the match, you can redo your last move, save the game at any point or resign from the game. 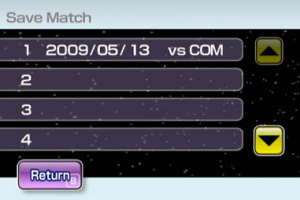 After the match has ended, you can review each move made during the match. 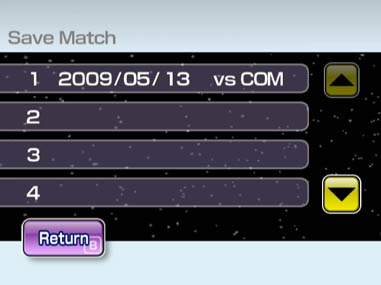 While reviewing the match in this way, you can resume that match at any point. 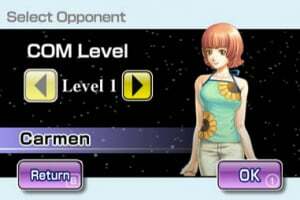 I never thought that we would get these games. 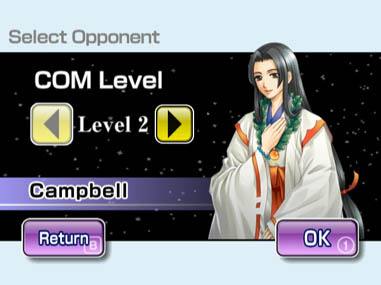 I was under the assumption that they'd stay a Japanese Exclusive series. 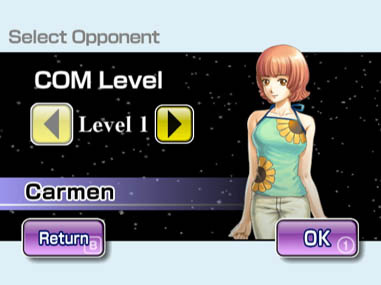 I may get this, just depends on how it stacks up against Wii Chess. 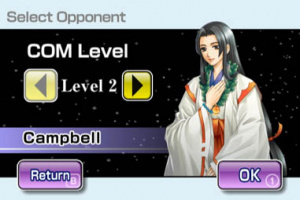 When I heard this was going to be localized, I was quite surprised. The ESRB summary, though, has some... interesting comments. My question though, why not include online? 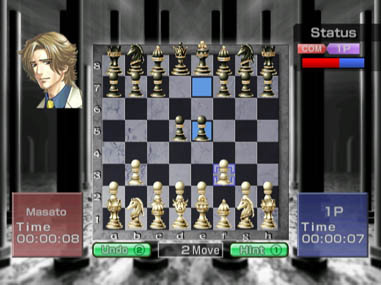 Oh, and will Nintendo announce Wii Chess for WiiWare already! 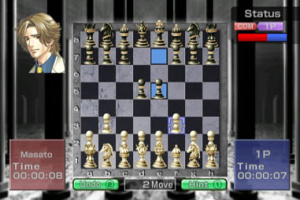 I think I would rather have Wii Chess. Does it support wifi? If so, that's the only reason I'll get it- not many of my friends are into Chess, so if I could play on wifi, that would be great. Does it have different views of the board or different pieces? 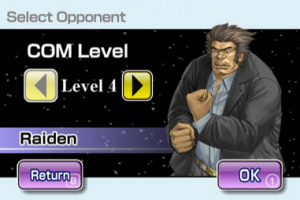 That layout looks strange to me. It'd be better to me if the pieces were not in the pseudo 3D arrangement so that they don't appear larger than the board and/or laying horizontal. I'd prefer it if the board was slightly tilted or better yet if the pieces were given more of a top down view so as not to obstruct the board. 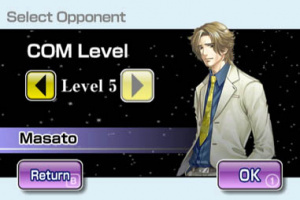 @StarDust: If it did I would've gotten it instantly. Sadly, that's not the case. 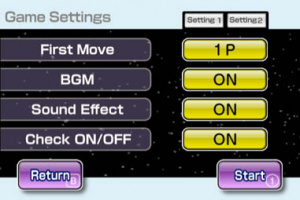 We may have to wait for Wii Chess to get our online fix.